Becoming a new mom is an exciting, yet confusing time. Moms get most of their support, advice and information from other moms. They say when a baby is born a mom is born too. 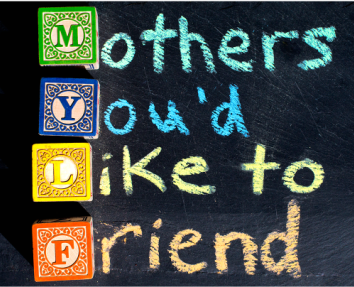 Mothers You'd Like to Friend (MYLF) follows the birth of a mother and the friends that help deliver her.